The ‘London Eye’, although a relatively recent edition to the capital (it opened in 1999, just in time for the Millennium), is now one of London’s most celebrated Landmarks. 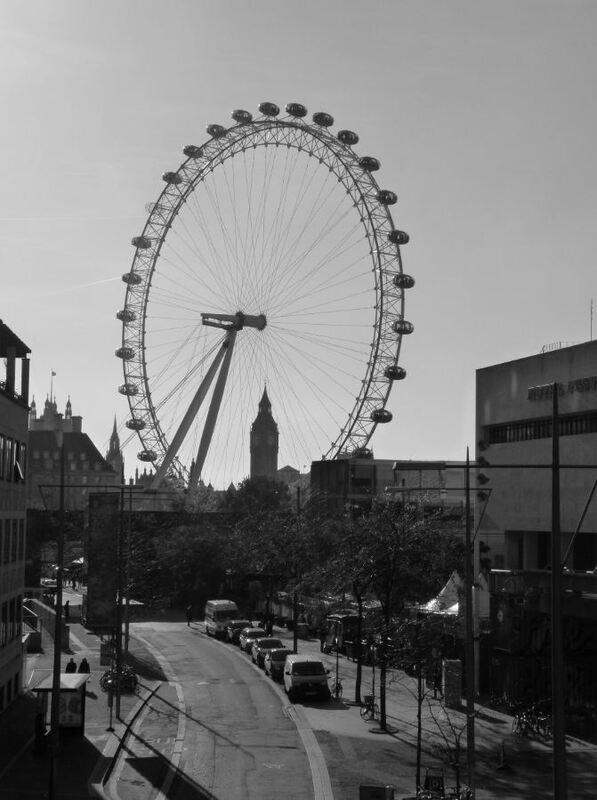 A spin on the London Eye takes around 30 minutes; the spectators enjoying their journey from any one of the specially designed viewing capsules. That’s one for each London Borough! In case you were wondering; a list of all of London’s Boroughs can be found here. My first stop in March! I read that when a capsule is being maintenanced, a dummy capsule is put in it’s place. The London Eye was awesome. I went last month and the views were fantastic. It really does move slowly as you literally walk on it whilst it is moving. If anyone reading this is thinking of visiting London in the near future then I highly recommend you visit the “Eye”. I got my families tickets through http://www.londoneyediscount.co.uk if anyone is interested. I know they can be costly but my tickets turned up quickly and these were discounted. If you go make sure you take a camera (or have your camera phone on you). The views are great from about halfway up.. upwards. I heard the night time views are great aswell. Just make sure you do any “Loo” visits before you get on because you are on for about 30 minutes!